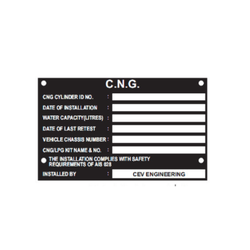 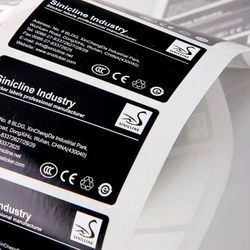 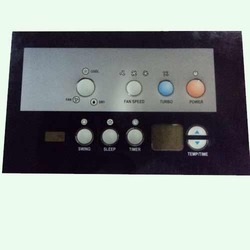 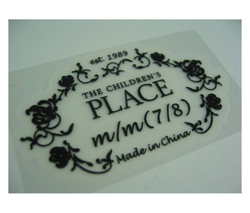 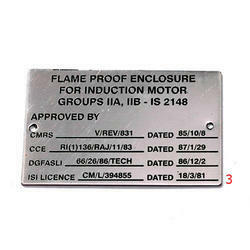 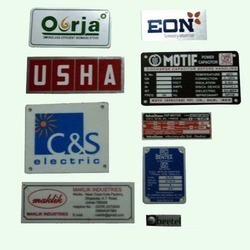 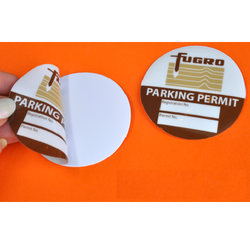 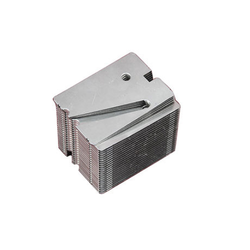 We are engaged in manufacturing and supplying of Decorative Name Plates, Labels, Stickers, Escutcheon and Heat Sinks. 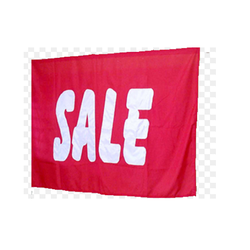 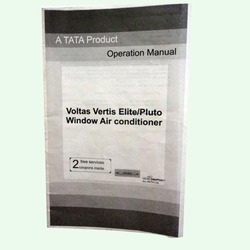 Our diverse range is made of quality basic material like plastic, aluminum, iron, paints etc. 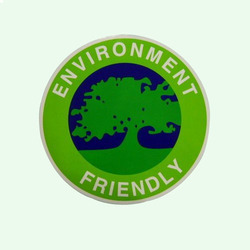 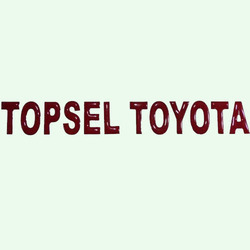 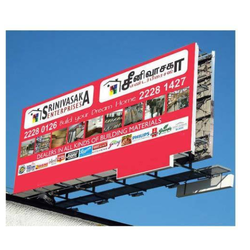 We strictly follow the international quality norms in manufacturing of our diverse range. 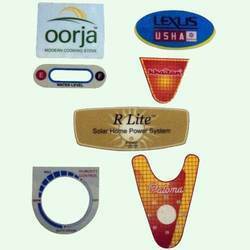 Our products are available in varied shapes and attractive designs so as to meet the demands of the clients.